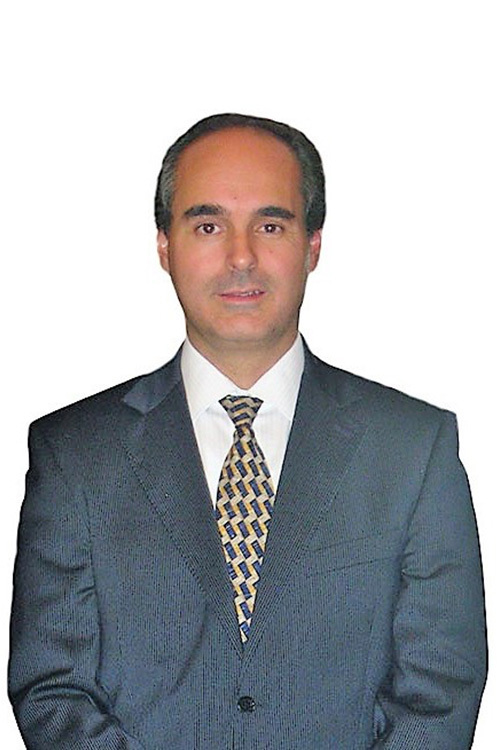 In 2010, Octavio became Of Counsel to Rosen Law, where his practice focuses primarily on formulating litigation legal opinions and strategy and counseling Rosen Law’s distressed asset acquisition clientele on conducting due diligence and assessing and mitigating risk associated with existing and threatened litigation affecting targeted entities and assets. Octavio trial practice is focused on civil and commercial litigation including bankruptcy proceedings (concurso mercantil), amparo law, as well as administrative claims in the federal courts and before diverse federal agencies. Octavio is seasoned not only at litigating civil and commercial disputes from beginning to end, but also at taking over, turning around and successfully concluding “broken” litigation, a practice not commonly found among Mexican litigators. A graduate of Universidad Anahuac in Mexico City (1994), Octavio was admitted to practice law throughout Mexico in 1996, after which he completed post-graduate studies at the Universidad Panamericana in Civil Law, Commercial Law, and Civil and Commercial Litigation.